This is our core text, written by Janice and members of our team. This is a must-read if you're interested in Classical Voice, Opera, Oratorio. In fact whatever genre there will be something here for you. The third edition come with online resources and videos too. Co-written by Dr Ron Morris and Linda Hutchison this is a book on breathing for singing based on the 'Accent Method'. Dr Ron's PhD was based on the effects of using accent method as a training tool for undergraduates at the Guildhall School of Music and Drama. This is a must-read if you're interested in the science of breathing and the concept of 'breathing and support' for singing. This is cutting-edge much-needed research. A great guide to the world of voice anatomy, physiology and function by a highly respected vocal pedagogue. 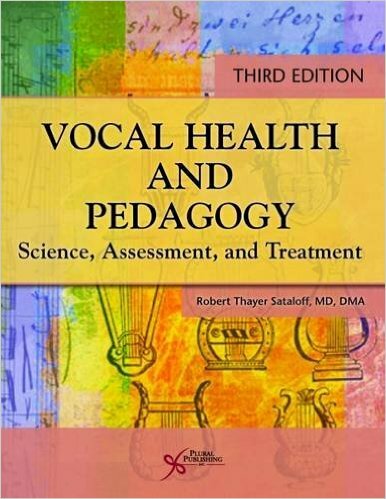 Contains contributions from world-leading voice practitioners, the book is a manual of good practice in the voice clinic, from measurement and instrumentation, through evaluation and treatment, to considerations for special populations, including singers and voice professionals. A thorough grounding in clinical voice science. A wonderful guide through anatomy and body awareness. Often referred to as body mapping. 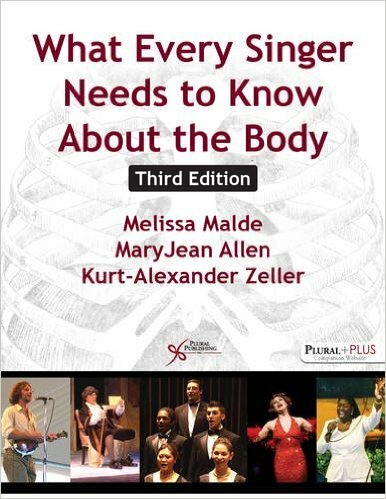 Great for singers and teachers of singing and instils an understanding the complexity of the human body in singing. As an expert otolaryngologist with a longstanding specialty focus in care of the professional voice, Dr. Sataloff is ideally suited to compile and edit a comprehensive resource to guide students and instructors on the art of professional voice care. 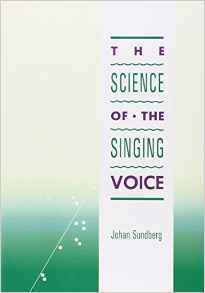 Johan Sundberg is a giant in the vocal pedagogy world and his book has been vital in understanding formants, resonance, subglottic pressure, and vocal acoustics. 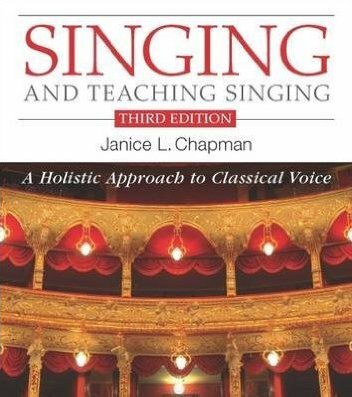 A must read for any serious student of vocal pedagogy and acoustics. 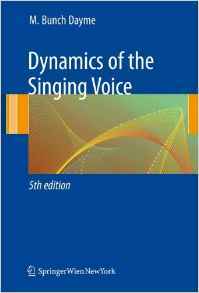 Dr. Ingo R. Titze's text presents a set of scientific principles that apply to all aspects of voice production. The text launches a cross-disciplinary exploration into the physics and physiology of voice production, mechanisms and applied uses and concerns of the voice. Dr. Titze includes a comprehensive treatment of the physical and physiological principles underlying human voice disorders and voice training, emphasizing physical law rather than empirical observation. Vocology is a book intended for practitioners who wish to change vocal behaviour. This astonishing collaboration of two of the most renowned voice experts offers an equal amount of theory and application for those looking to embed voice speciality into their expertise. Join us for one of our training courses to put pedagogy into action with the help of our specialist team.